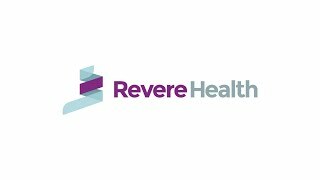 Revere Health Ophthalmology offers patients the best in eye care from the treatment of eye-related diseases and conditions to prescribing glasses and contacts. Ophthalmologists are trained specialists who have completed additional education specific to eye health. Our providers are licensed to perform eye surgery. Our providers can prescribe and fit eyeglasses or contact lenses to correct vision problems and meet your needs. Astigmatism; You’ve Heard It, But What Does It Mean?